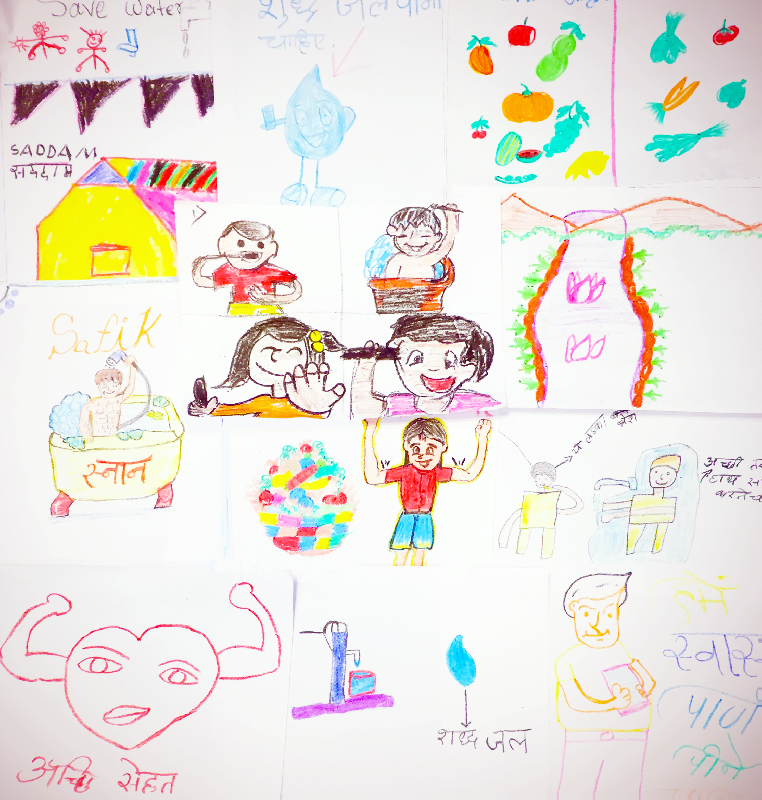 United Way Mumbai and our corporate partner, CRISIL Foundation collaborated with SUPPORT and ChildLine in order to spread awareness about good health and hygiene practices among children from various shelter homes. 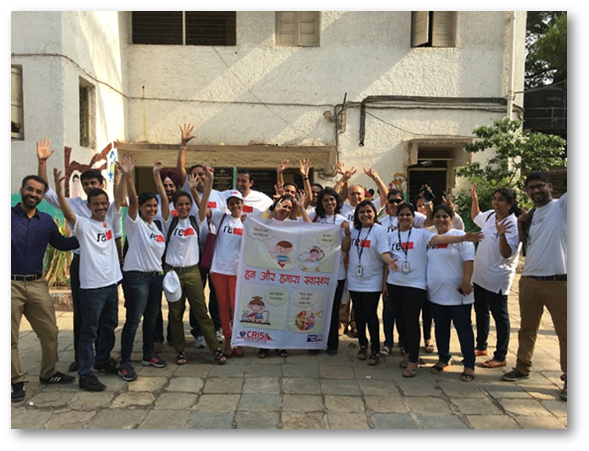 CRISIL RE volunteers were given a brief orientation about SUPPORT, ChildLine and United Way Mumbai's Project SEHAT. The project targets 1500 children from Public and Private Schools in F North Ward, as well as various other stakeholders. 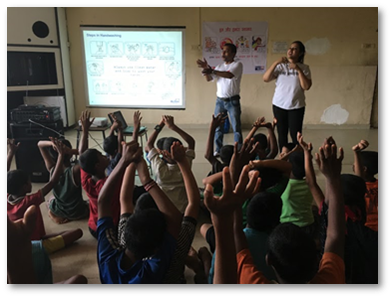 The volunteers conducted awareness sessions for the children whereby they were told about various health and hygiene good practices. Children were also informed about health food and junk food and how proper nutrition can positively impact their life. 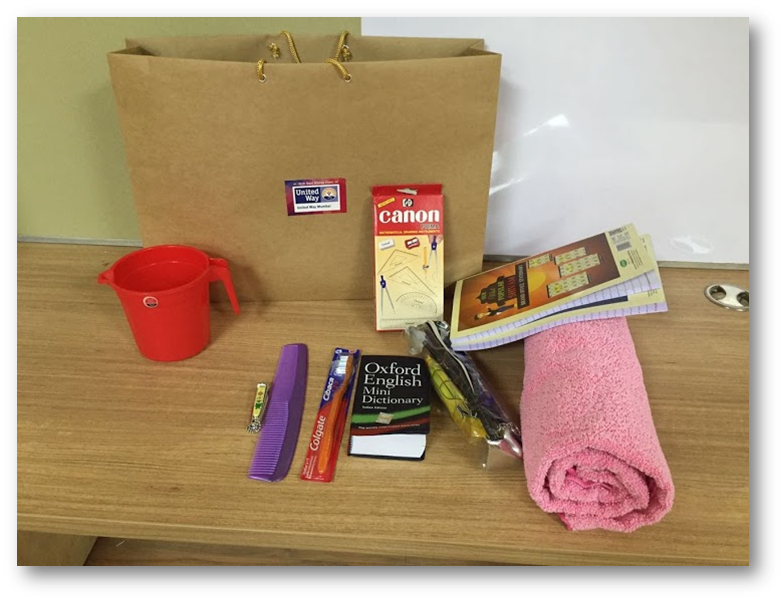 At the shelter homes, 220 Health and Education Kits were distributed to the children. 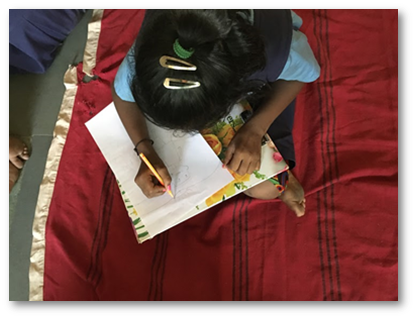 162 children were impacted from both SUPPORT and ChildLine shelter homes, with a total of 29 CRISIL RE volunteers contributing 58 hours of their time to the cause.